Situated in the heart of Aberdeen's City Centre, Soul is one of Aberdeen's most popular and unique venues. Located within the former Langstane Kirk, it is a stunning example of a modern conversion with a twist. Looking for Soul dining options? 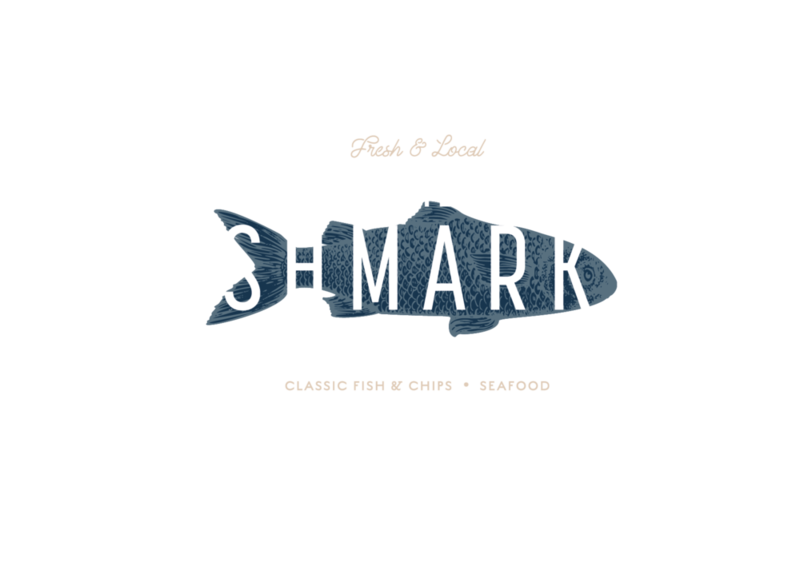 Soul now hosts a brand new seafood restaurant in it’s airy conservatory; The Fishmarket at Soul. Opening Thursday 31st January!